Prague, Jan. 10 (ČTK) — Czech retail sales grew 6.1 percent year on year in November 2013, showing the fastest increase since January 2011, after a 0.6 percent year-on-year drop in October, the Czech Statistical Office (ČSÚ) said today. The November growth was driven mainly by purchases via mail order houses and the Internet, and by sales of cars and nonfood goods, statisticians said. The reason behind the sharp growth in retailers’ sales was forex interventions by the Czech National Bank (ČNB), according to analysts. The overall development of retail sales was influenced the most by purchases by mail order and in Internet shops which grew by 36.4 percent and were the highest in the last four years. Retail sales grew in all surveyed categories of goods except for sales of automotive fuel and pharmaceutical, medical and cosmetic goods. Retailers’ food sales also increased in November. High consumer spending was triggered by the ČNB’s interventions launched Nov. 7, analysts said. People stormed shops and stocked themselves up thoroughly amid fears of future price hikes, Raiffeisenbank analyst Václav Franče said. “They probably bought a large amount of Christmas presents in November already. In the short term, the CNB’s plan to force people into spending more due to an expected price growth had worked out perfectly. The question is how long the shopping spree will last,” Franče said. But the excitement about the November statistics should be reined in, because such a sharp growth in sales is only one-off, analyst Marek Dřímal of Komerční banka said. “We think there should be a correction in December already. And we even expect a quarter-on-quarter decline in household consumption in the first quarter,” Dřímal added. UniCredit Bank’s chief economist Pavel Sobíšek said only the coming months will reveal to what extent shoppers’ intentions were driven by one-off panic and to what extent November was a part of a longer-term turnaround in consumer sentiment. Month-on-month, seasonally adjusted retail sales rose 3.6 percent in November. Working days–adjusted retail sales increased 7.8 percent year on year in November. 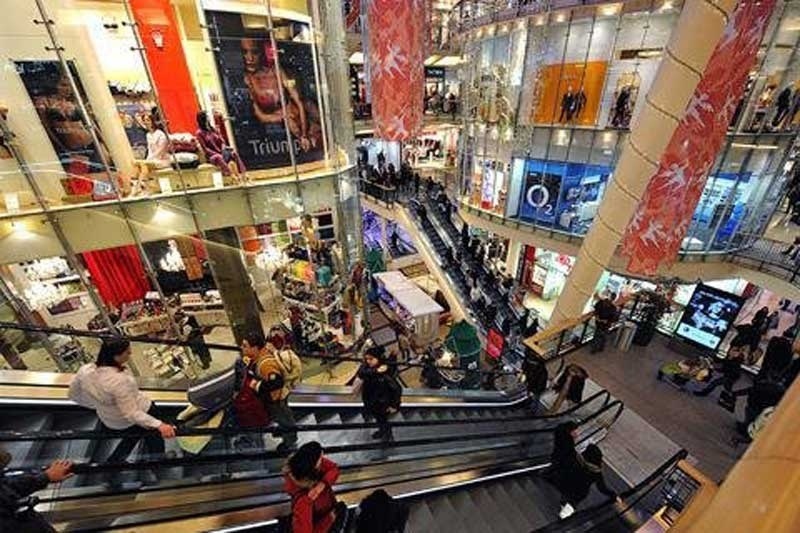 The growth of November retail sales in the Czech Republic markedly surpassed the European average. According to data from Europe’s statistical office Eurostat, retail sales in the EU-28 rose 1.2 percent on the month on average, and 2 percent in November on the year. “This shows results in the Czech Republic are above the average. According to the statistics, the overall development of Czech retail sales was influenced the most by a 36.4 percent growth of sale of goods via the Internet and mail order, which was the fastest increase in the past four years,” Marika Konečná of company KPMG said. Posted on January 12, 2014, in #international, #retail. Bookmark the permalink. Leave a comment.